It’s been a long time since I’ve read a genuinely spooky story that doesn’t rely on violence and gore for effect. Teenager Lily’s life is turned upside down when her family move from the city to an old house in a country town. Strange things start to happen whenever Lily enters a small room in the attic – a room which becomes her bedroom. Odd sounds, plummeting temperatures, letters marked on the floor, a presence in a room. Has Lily’s imagination gone wild, or is something supernatural happening? In between questioning her sanity, Lily has to juggle normal adolescent concerns, with missing her bestie and trying to fit-in at the new school high on the list. This is complicated by the fact that she has a striking resemblance to the girl who used to live in her house. A missing girl. A girl with secrets. A girl whose place she seems to be taking. Her classmates seem to know more about it, but some are overtly hostile to Lily’s presence. 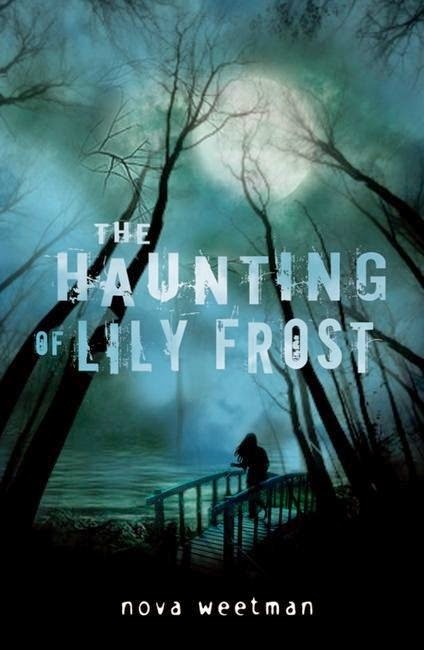 Baffled by her classmates’ reactions, Lily is determined to discover the secret. Did the unhappy girl run away or did something sinister happen to her? And how is she connected to the mysterious happenings in the room. Author builds the tension page by page to the nail-biting climax. Don’t read this story when you’re alone.